Creative Destruction - IFA Vintage and Current Book Library - Index Fund Advisors, Inc.
Notes: n this painstakingly researched, well-documented work, Foster (Innovation: The Attacker's Advantage, 1986) and Kaplan argue that one of the fundamental tenets of American business that a company must be designed to stand the test of time is seriously flawed. Building off the ideas of economist Joseph Schumpeter, who argued in the 1930s and 1940s that capital markets weed out underperformers so that new firms can take their place, Foster and Kaplan contend that once they are successful, companies tend to institutionalize the thinking that allowed them to thrive. However, they say, markets now change too quickly for traditional management structures to keep up. Rather than aiming for continuity, companies should embrace discontinuity, they argue, constructively destroying and re-creating themselves as needed. 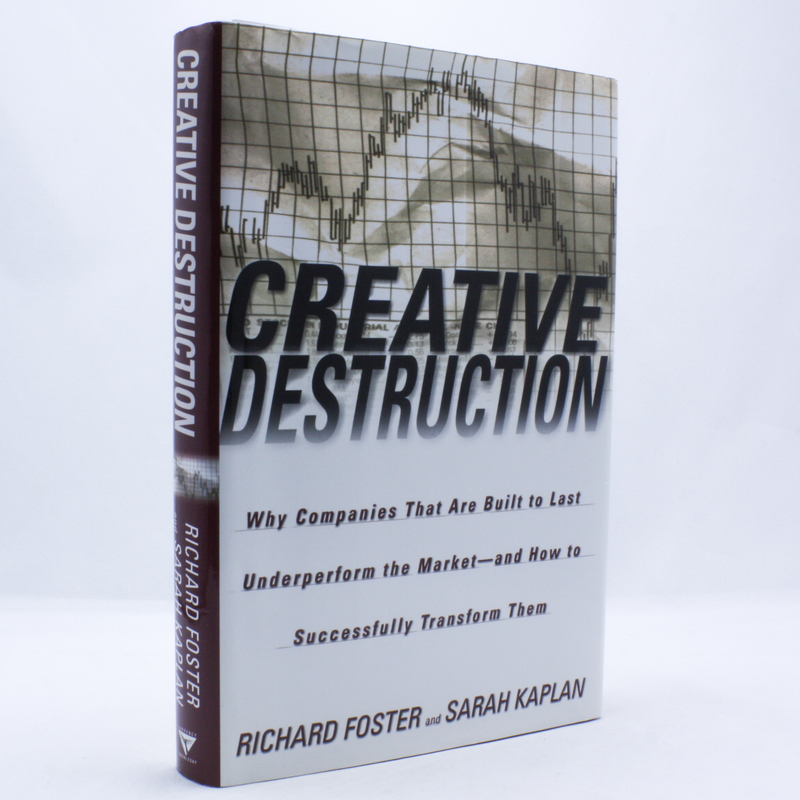 Aspects of this idea have been proposed for nearly 15 years by authors like Tom Peters and Andy Grove, but Foster and Kaplan's extensive research, drawing on analysis of more than 1,000 companies over four decades, have moved the argument beyond rhetoric. Their prescriptions for forward-looking management increase the pace of change within organizations, open up the decision-making process and relax conventional notions of control are not as fresh as the rest of their argument. But there is no doubt that Foster, a senior partner and director at the consulting firm McKinsey & Co., and Kaplan, a former McKinsey employee who is now a doctoral student at M.I.T., have raised significant questions about how organizations should define long-term success. (May)Forecast: A four-city author tour and print advertising campaign may help attract attention to this book, but it's more likely to be talked about than bought or read.